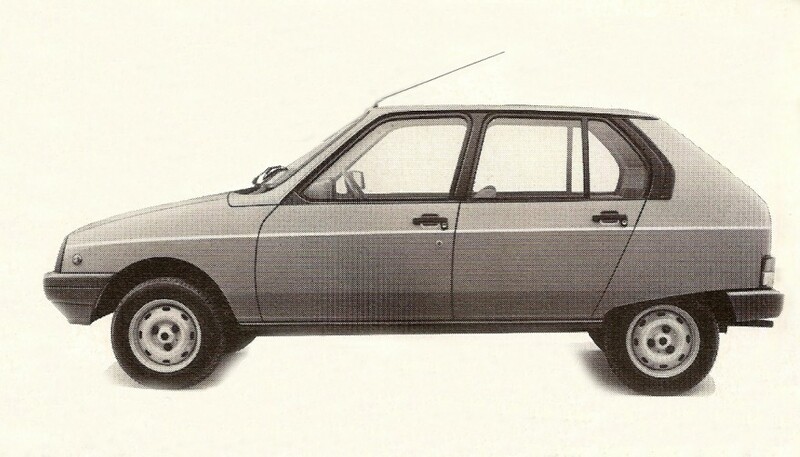 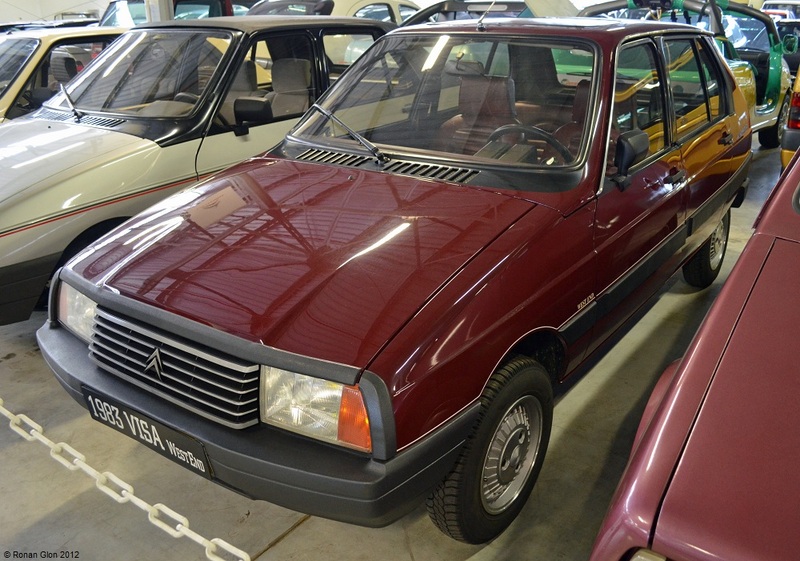 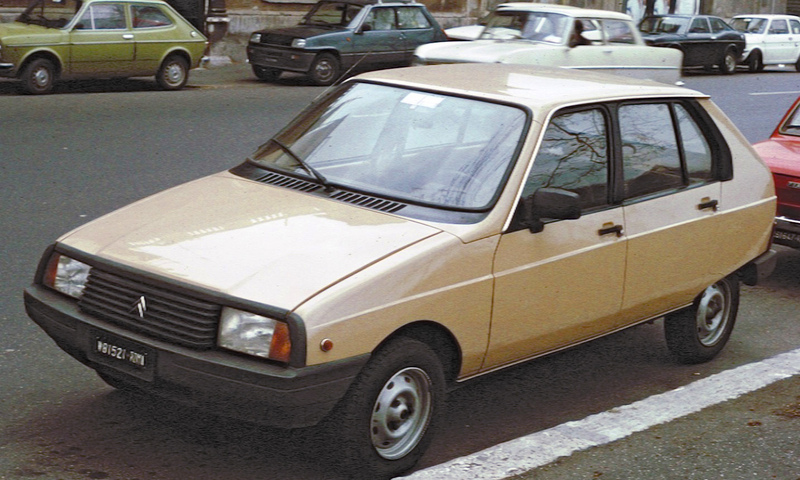 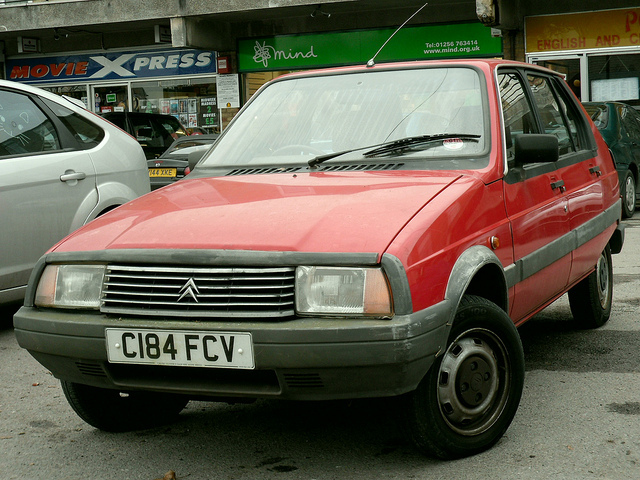 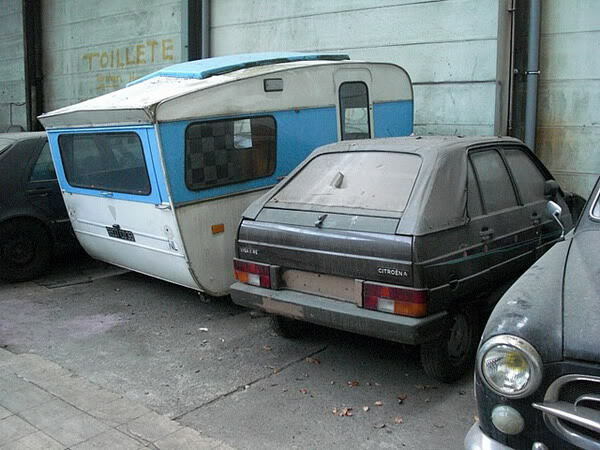 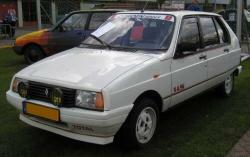 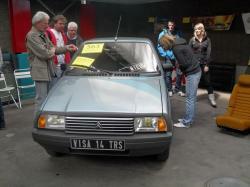 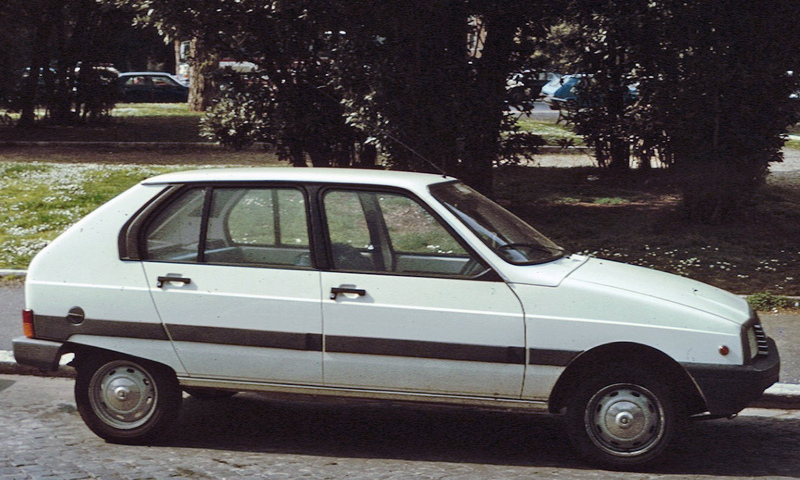 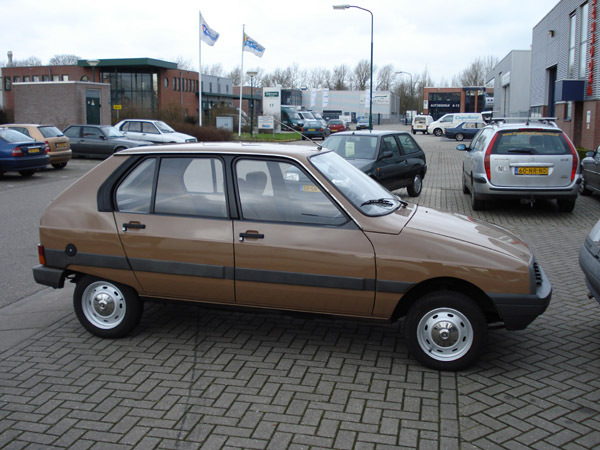 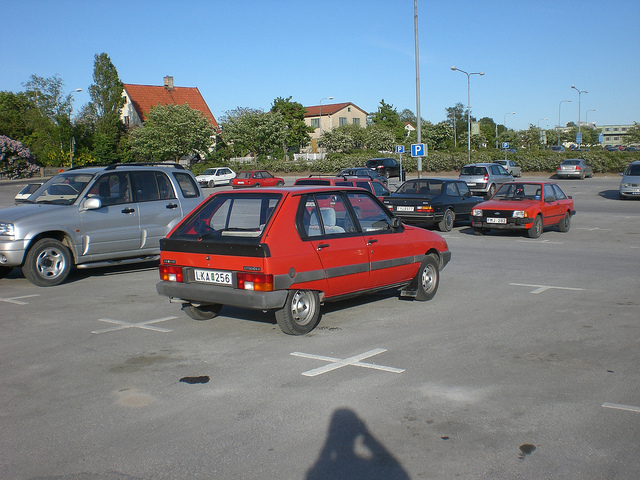 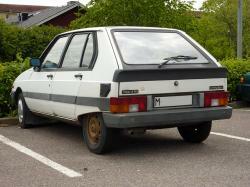 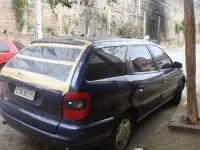 The production of this supermini van called Visa was started in 1978 and it lasted for 10 years. 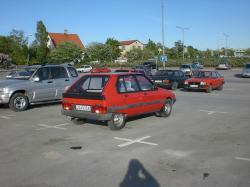 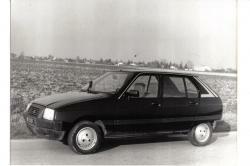 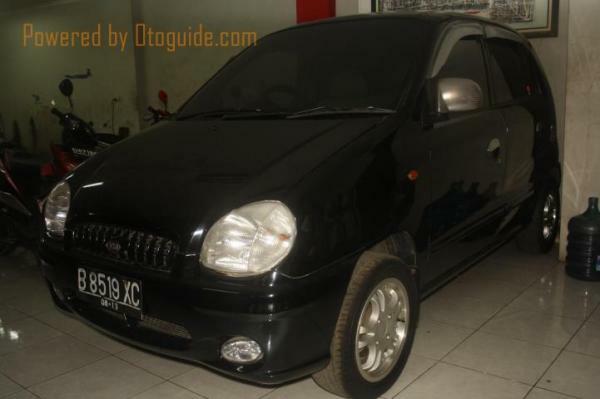 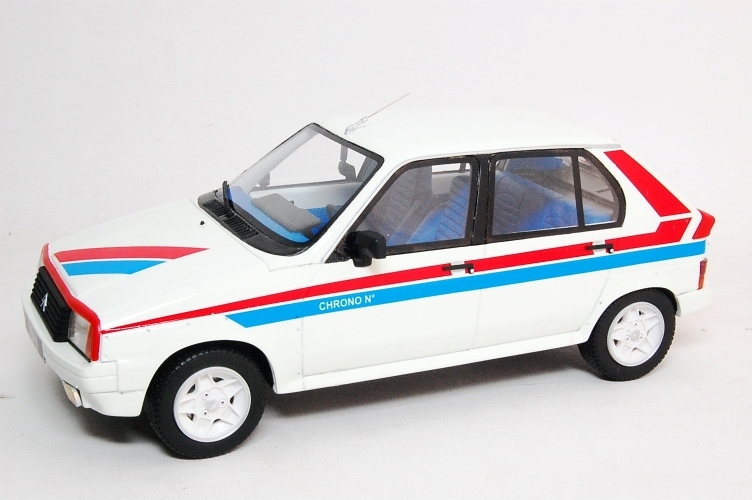 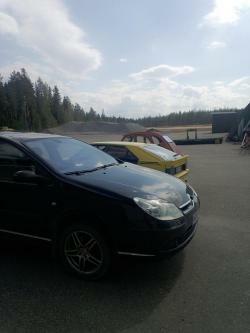 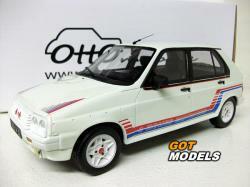 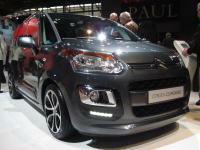 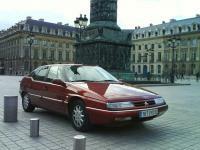 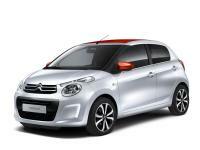 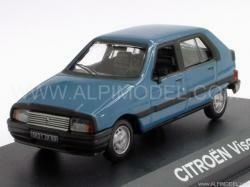 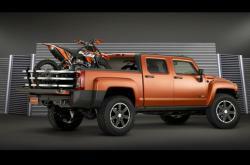 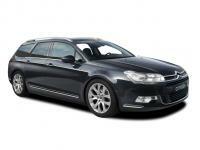 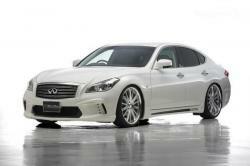 After its release, it was presented in two models; special and club. 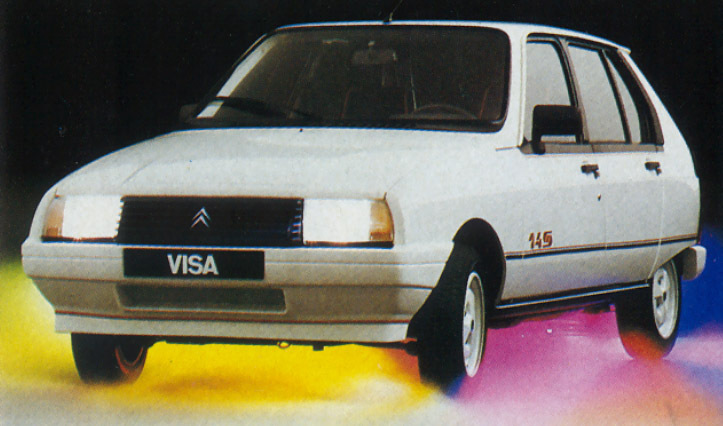 The engine installed in the Visa was an 1124 one and it was pretty much the same as Citroen 2CV but performed much better than that. 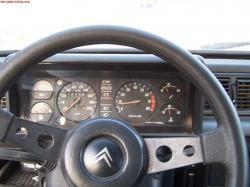 A great feature was that the heat and ventilation control slider moved in arcs and gave good control. 4 years after its manufacturing date, it went kind of what can be said as a facelift when it came with totally new external styling by Heuliez. 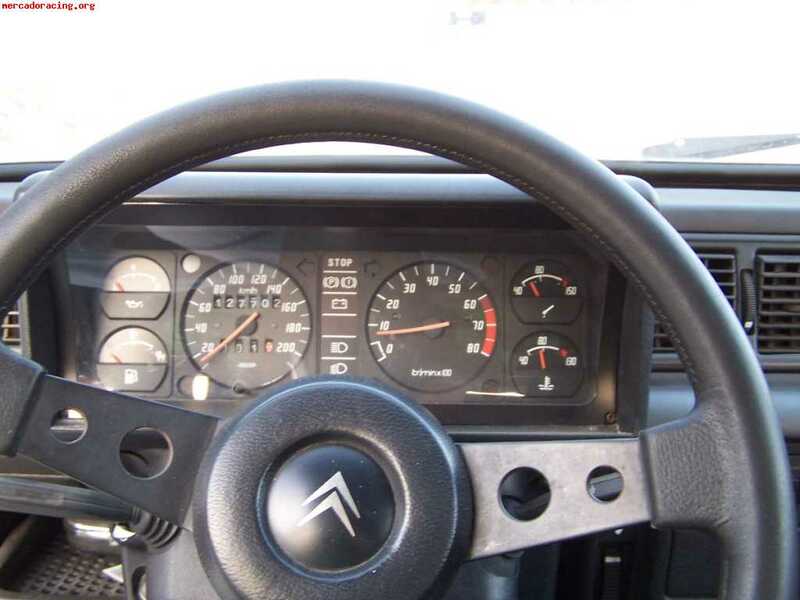 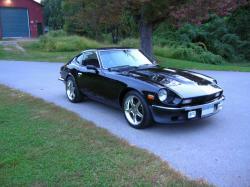 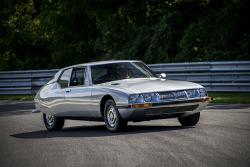 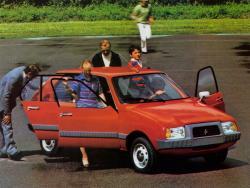 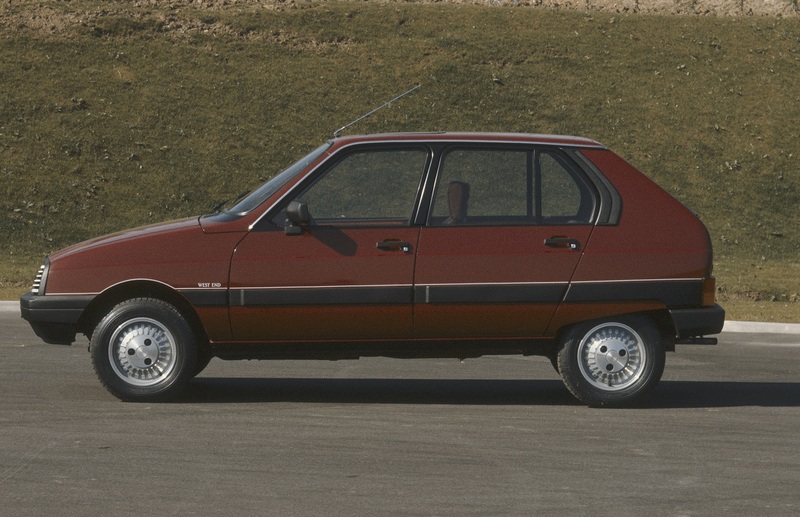 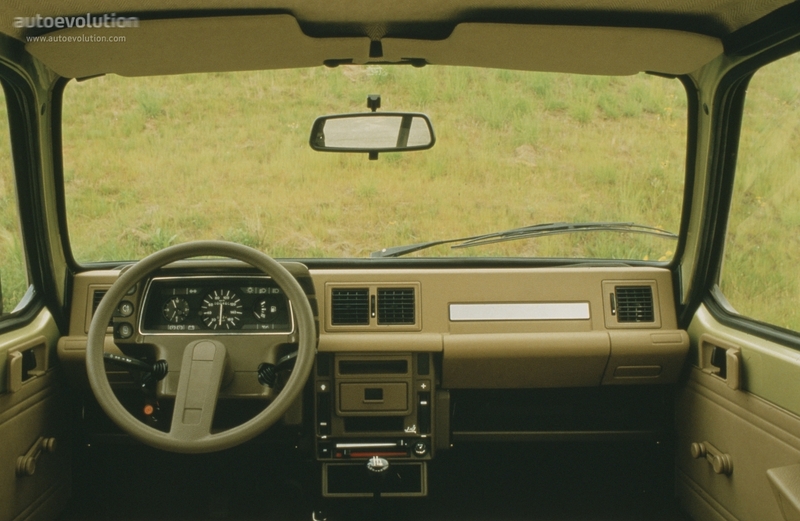 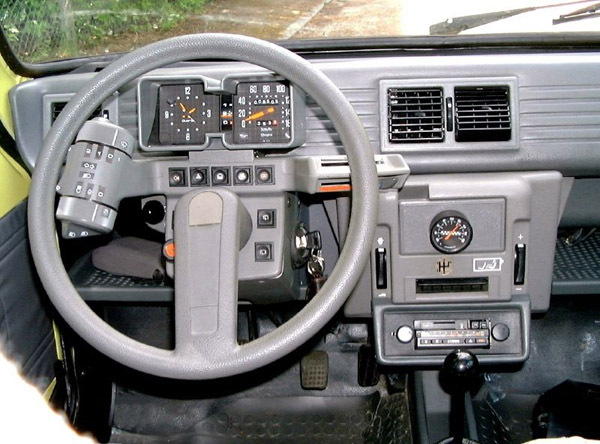 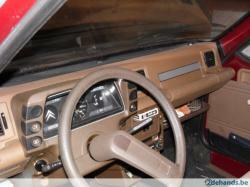 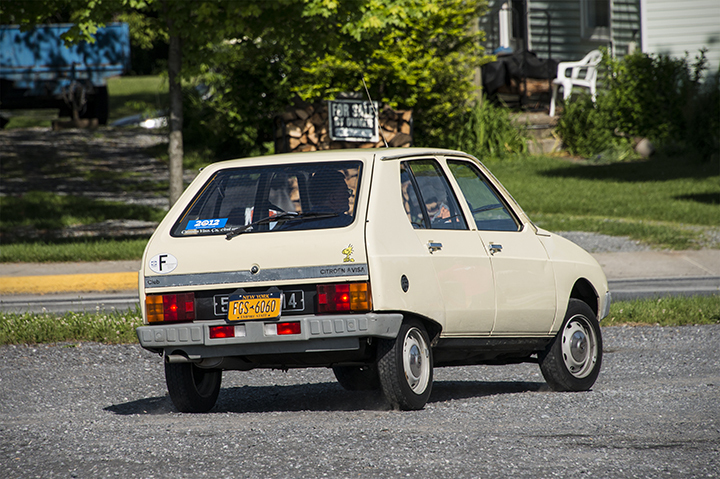 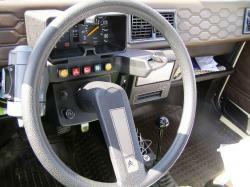 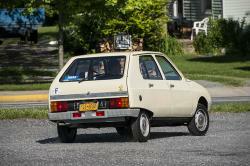 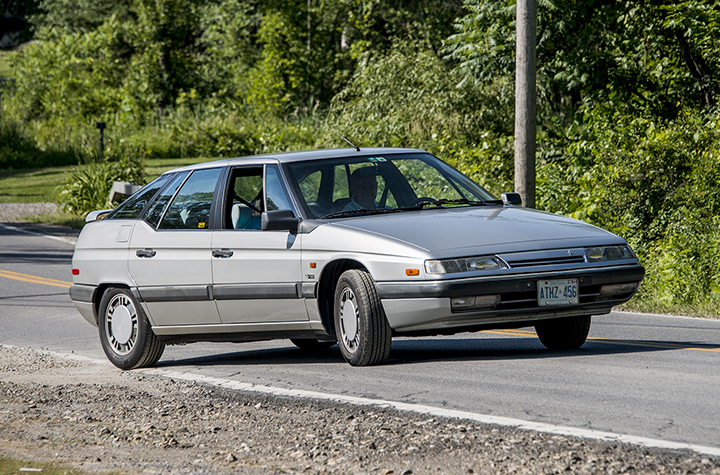 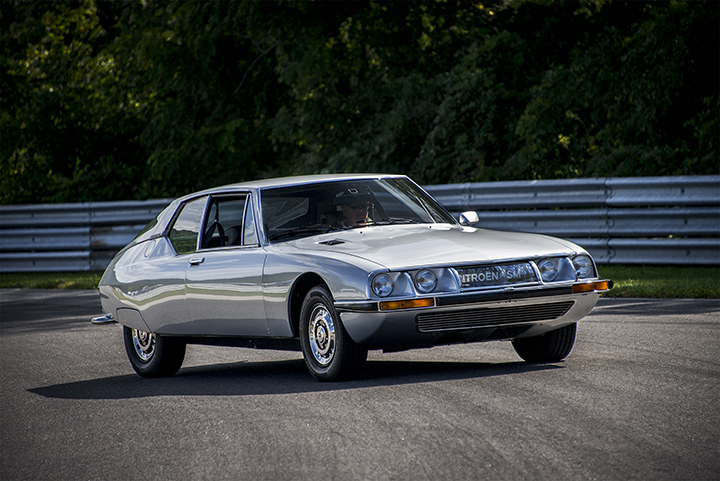 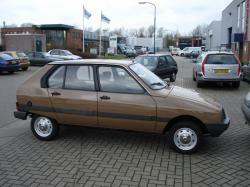 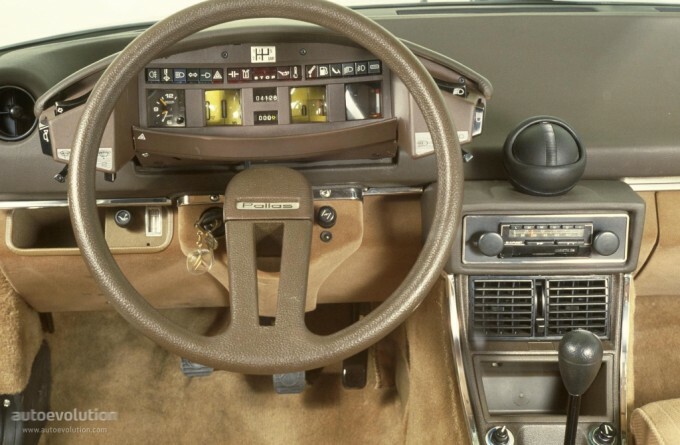 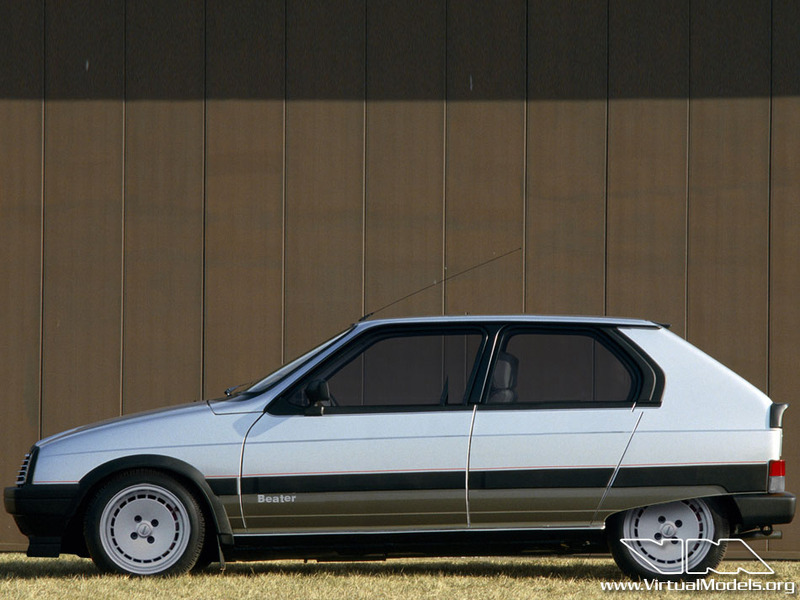 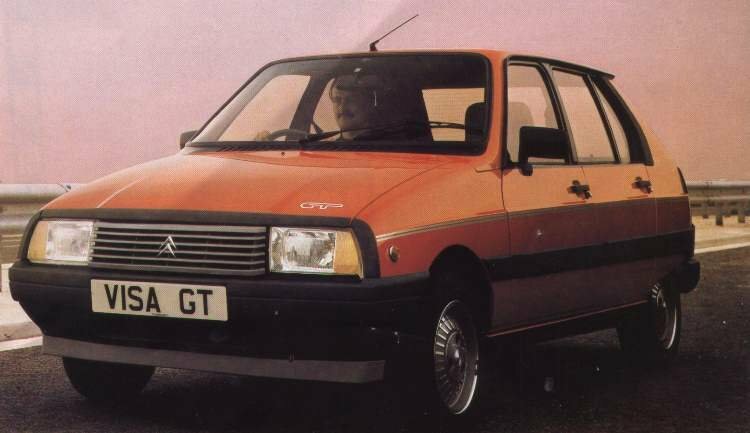 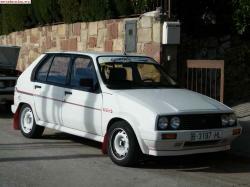 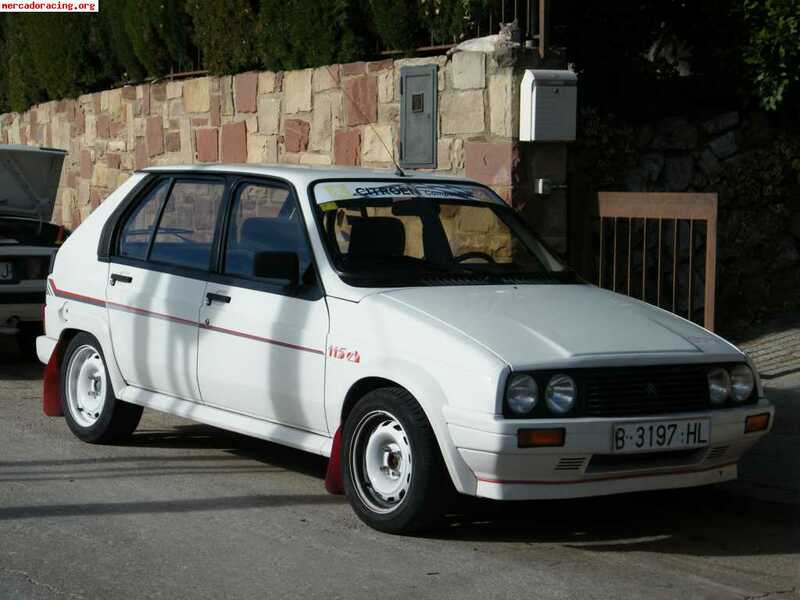 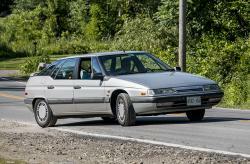 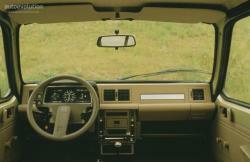 In 1985, it was updated with a new bulkier dashboard, instruments and switchgear that made the car feel smaller inside. 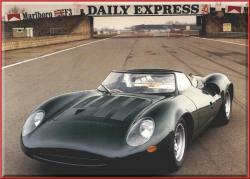 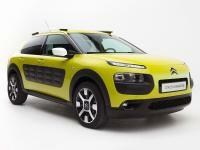 The curb weight of the car was 870 kg (1,920 lb). 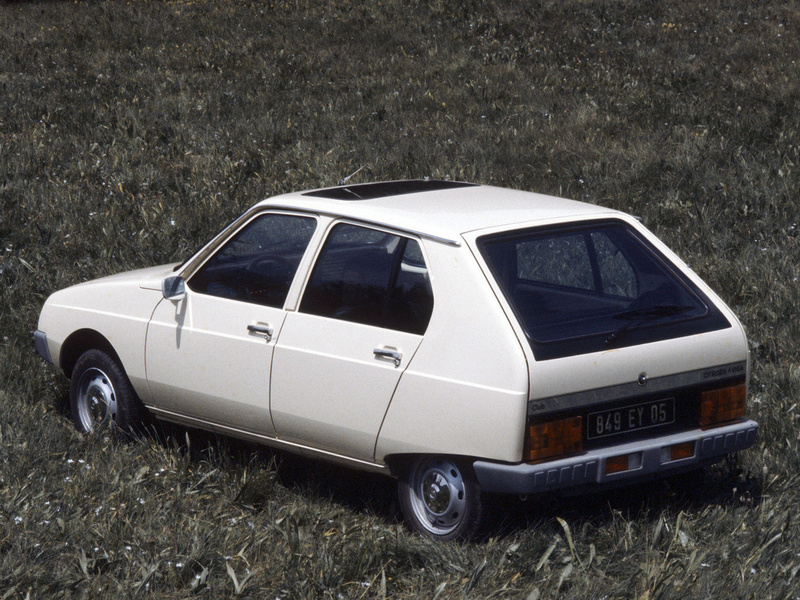 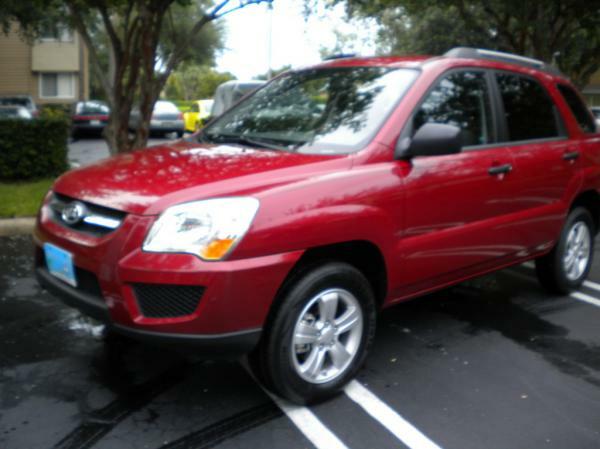 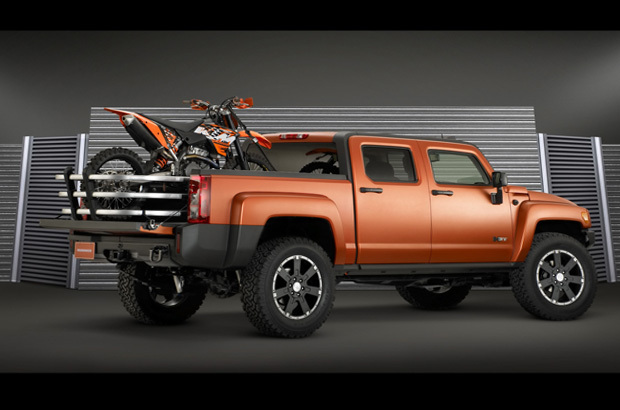 It got really famous and made a name in the Car Magazine at that time as one of the top ten models on the market for a couple of years.